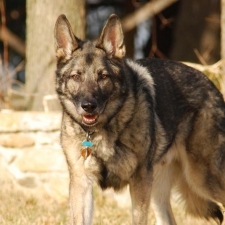 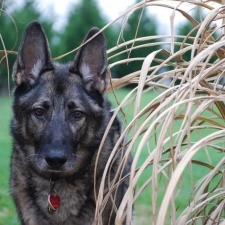 Tuck was our first Shiloh Shepherd, permanently cultivating our love for the breed. 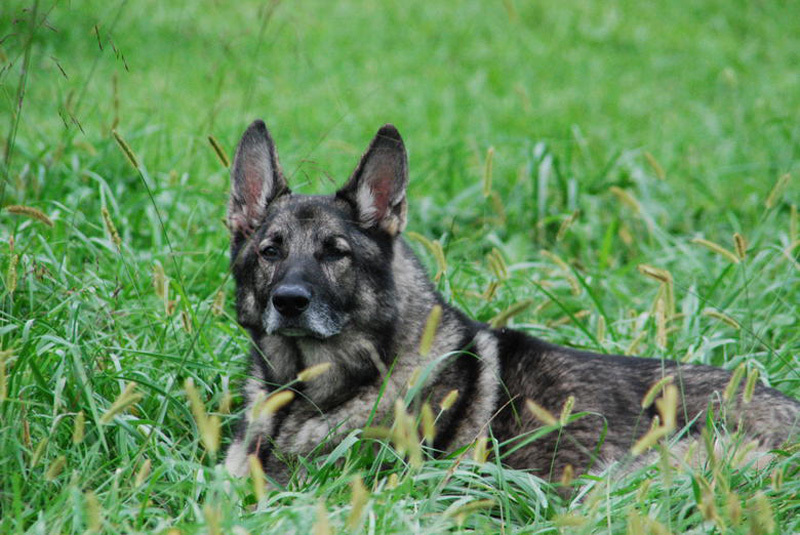 His is our senior member of the pack. 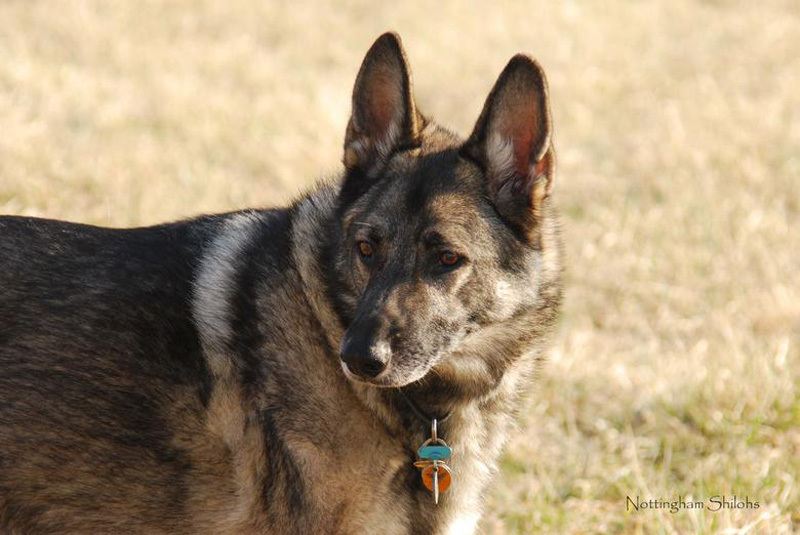 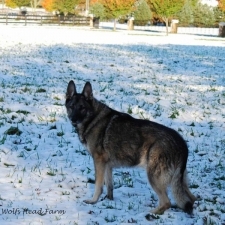 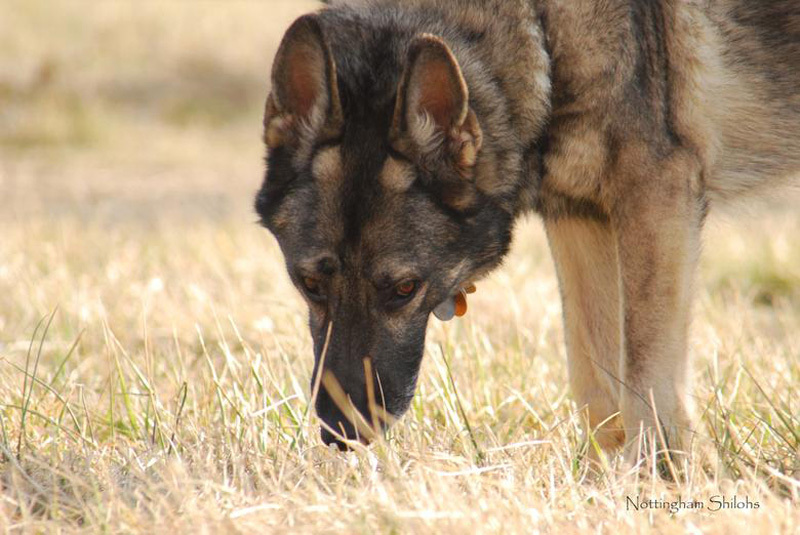 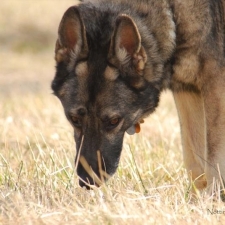 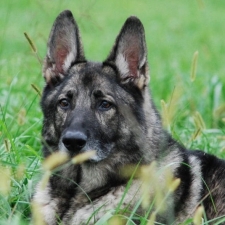 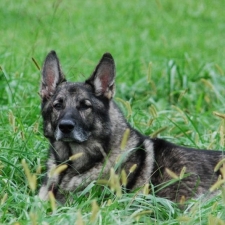 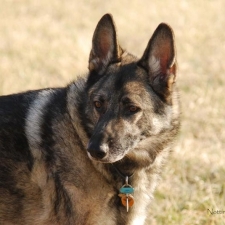 A beautiful gray sable smooth coat, he has lived up to our expectations of what a Shiloh’s personality should be. 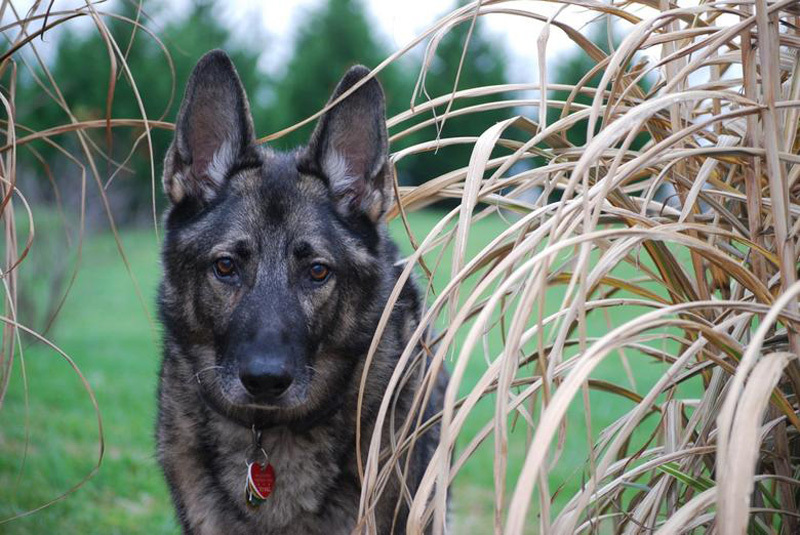 Tuck is loveable and the most intelligent dog we have ever met. 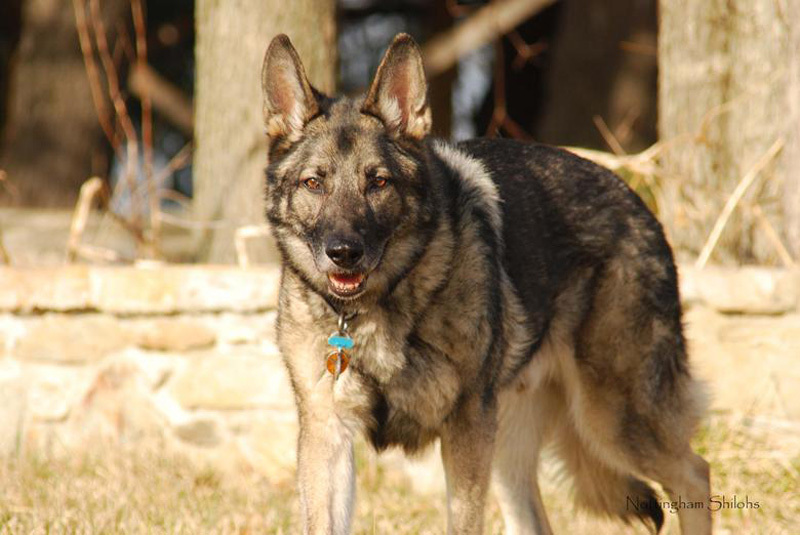 He routinely opens doors to let the rest of the pack inside or outside. 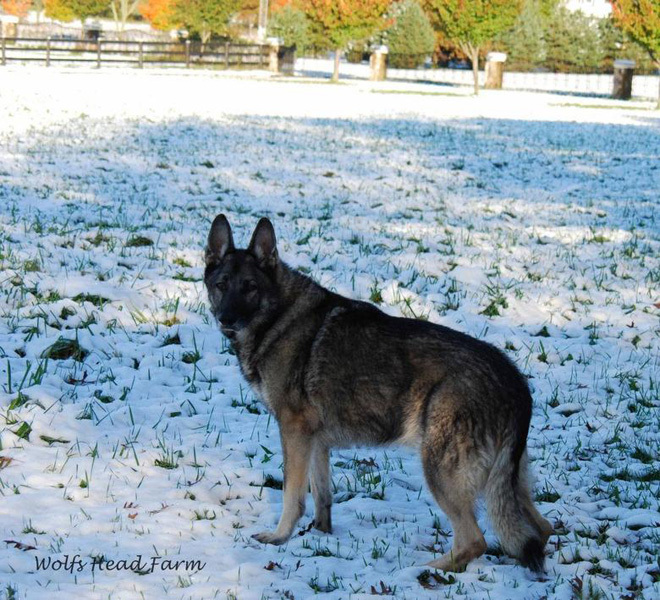 He loves to work, especially when it comes to herding sheep. 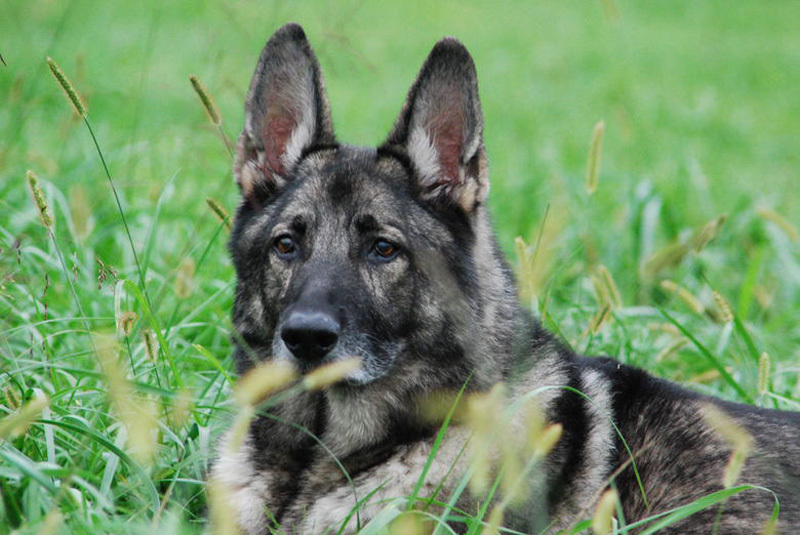 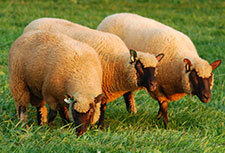 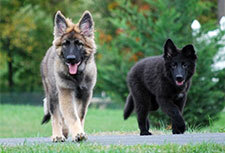 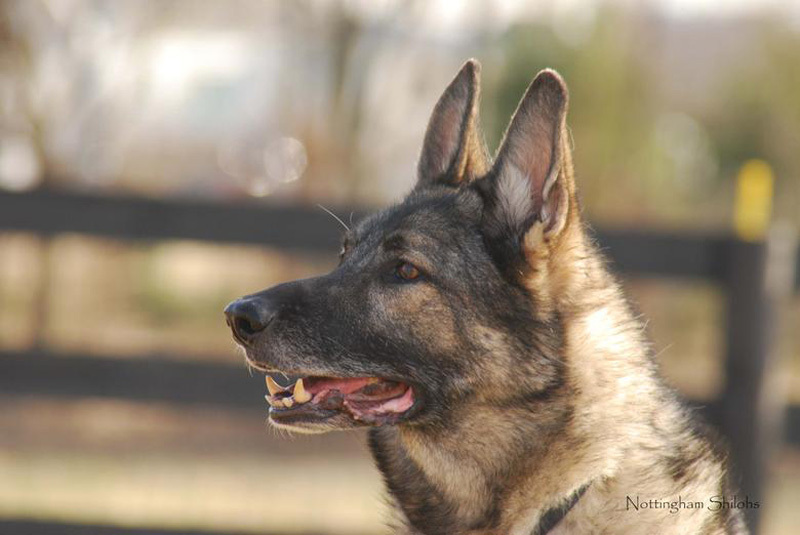 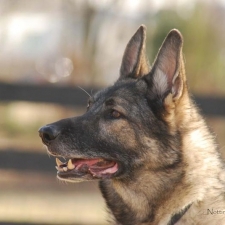 He is one of the “Fabulous Five,” the elite first group of Shiloh Shepherds to be recognized for herding. 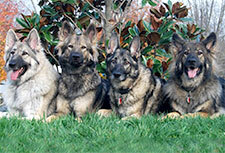 Because of Tuck’s hard work, as well as the other four Shiloh Shepherds in the “Fab Five,” Shiloh’s are now recognized by the AHBA. 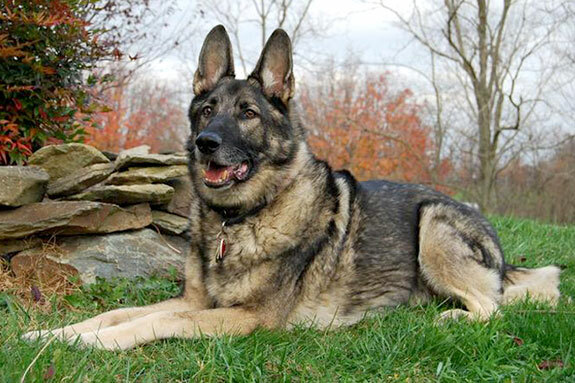 Tuck is a devoted pet and family member, protective, yet loving. 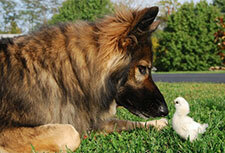 His docile nature shows through, as he is the only one in the family to still sleep with a stuffed animal.